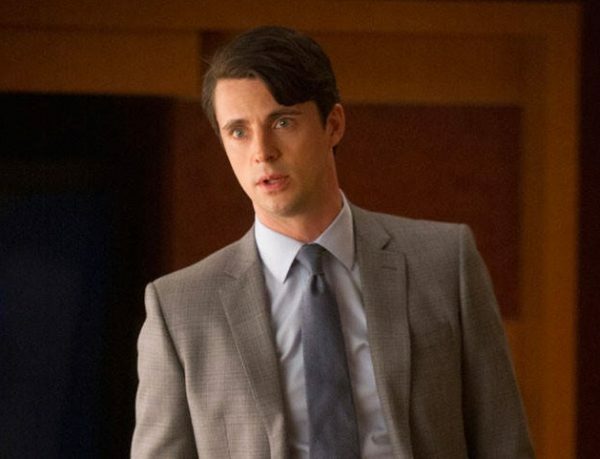 I might as well just go ahead and call this Matthew Goode week ... and it’s not even his birthday! 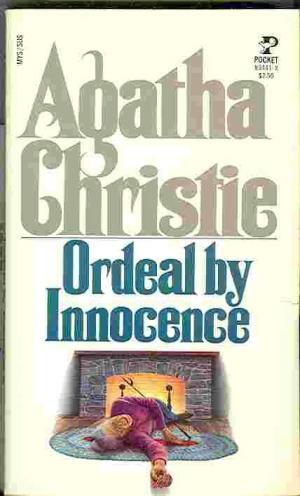 After posting (parenthetically) about Matthew Goode playing Sidney Stark in Guernsey or The Guernsey Literary Potato Peel Pie Society on Sunday, and playing vampire Matthew Clairmont in the upcoming television series A Discovery of Witches based on Deborah Harkness’ book on Monday, today I’m sharing Goode’s involvement in Ordeal by Innocence based on the mystery by Agatha Christie. That ought to assuage my Matthew Goode obsession for the time being. It just sort of hit me out of nowhere. ‘Published in 1958, the book was one of the author’s personal favorites. It begins with the murder of wealthy philanthropist Rachel Argyll at her family estate, Sunny Point. Despite vehemently protesting his innocence, her adopted son Jack is arrested for the crime. Eighteen months later, Dr Arthur Calgary appears claiming to hold the alibi that can prove Jack’s innocence. But Jack died in prison before the case could come to trial, and the Argyll family is reluctant to dig up the secrets of the past. However, the shattering implications of Calgary’s story are too big to avoid: If Jack was not the killer, then it must have been somebody else at Sunny Point. 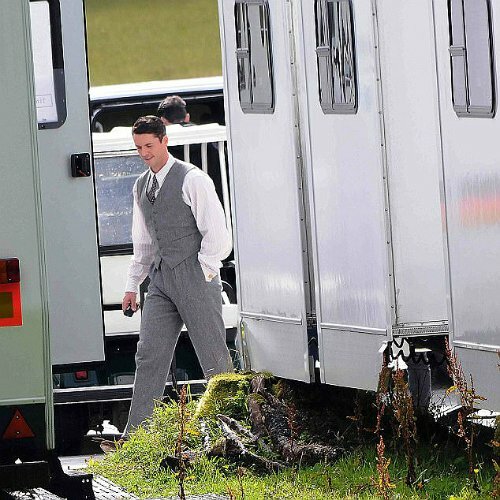 Thank goodness, Matthew Goode doesn’t play Jack! Rather he plays Philip Durrant, one of those left to sit and ponder WHO DUNNIT? The cast includes Bill Nighy as Argyll’s father (more about Nighy tomorrow when we talk The Limehouse Golem) Poldark’s Eleanor Tomlinson, Ella Purnell (Peculiar Children) Morven Christie (Grantchester) and James E. Thompson. Catherine Keener was slated to star but it looks like she’s disappeared from the cast list. Not sure what happened with that. There was a film in 1985 starring Donald Sutherland, Faye Dunaway, Christopher Plummer, Sarah Miles and Ian McShane (in the role Goode will play). The material also got a reimagining in 2007 putting the crime in Miss Marple’s hands—where Agatha Christie did not put it—which is a bit odd for purists. The new series, a 3 parter I believe, is set for the BBC around Christmastime. Nothing like a murder for the holidays. I’ll be putting it on my TBR list, and if you haven’t read the book already, I hope you’ll do that too. Amazon is in the mix as well so hopefully we’ll all have a shot at seeing it at the holidays. 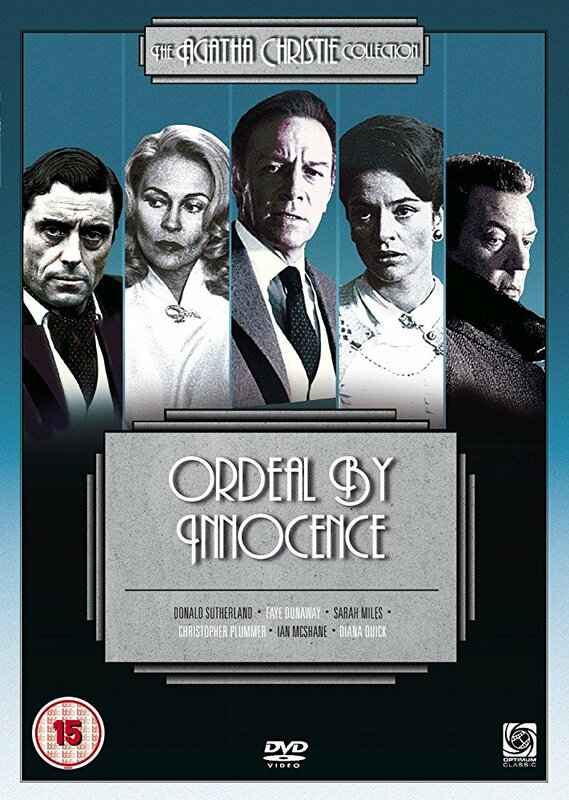 UPDATE: Ordeal by Innocence was put on hold because Ed Westwick who originally played the part of Mickey, was recast and his parts reshot. Why? Because he has been credibly accused of sexual assault by three women.